Looking for movie tickets? 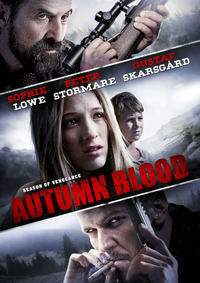 Enter your location to see which movie theaters are playing Autumn Blood near you. A teen (Sophie Lowe) and her younger brother defend themselves against a group of vicious hunters.